Understanding what rising damp is and why it is important to treat it can save you valuable money. 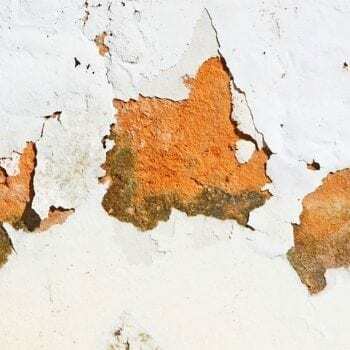 As one of the most common forms of dampness in homes, the substance can cause a whole host of problems. However, if treated correctly, you can prevent structural damage from occurring. Whether you’ve just bought a house or have been living there a while, if you suspect damp you should get this checked immediately. Damp can impact the stability of a building as well as the health of those within it. At Aquafoss our helpful Rising Damp Guide aims to give you an insight into the unwanted moisture. It will give you guidance on what it is and how to treat it. 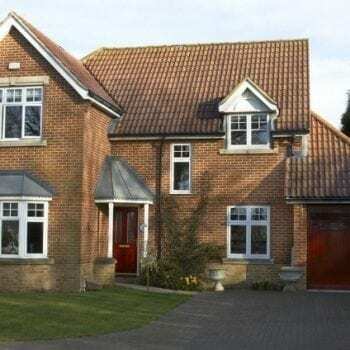 Sometimes referred to as salt damp, rising damp is the most common form of damp discovered. It occurs when ground moisture begins to ‘rise’ up through the brickwork, creating a number of issues. Finding this in your home can be terrifying, but if you understand what to look for then you can prevent the condition from getting worse. Some of the first signs include damp stonework or skirting boards. Other symptoms to look for include tide marks on the walls, dark patches, and crumbling plaster or paintwork. As rising damp travels through exterior walls to interior walls, your first step is to find the original source. Once this has been done, a professional can attempt to provide a treatment. As it can cause major problems, it is important to get the damp treated as soon as you find it. Detecting rising damp earlier can prevent widespread damage, saving you money and time. 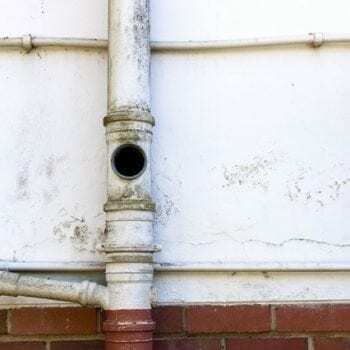 On some occasions, damp can occur as a result of poor quality piping in your home. This means that close attention needs to be paid to the condition of your home. Doing this will avoid risk of leaks, spillages and rising damp. There are a few signs that indicate the presence of this damp within your home. Inside the property you may notice rotting wood, flaking plaster, wet patches, a bad smell, or mould. On the outside, you could spot efflorescence (white powder or crystals), stains, or mortar frets dropping out. However, it can commonly be misdiagnosed. This creates unnecessary costs and stress that you do not need. The risk of misdiagnosis highlights the importance of using a professional. At Aquafoss our team are experts and know exactly what to look for, resolving issues quickly and efficiently. 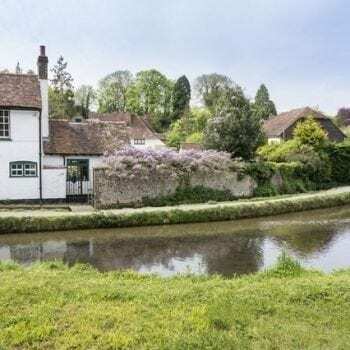 The treatment of rising damp will depend on the severity and the size of your home or property. It can sometimes take a while and cost you a lot of money if there is significant damage. This is why we recommend that damp is always treated as soon as possible. Can I Fix Damp Myself? The short answer is yes, you can. If you are familiar with the treatment process or home renovations, then you can attempt to do this yourself. However, you will still need to pinpoint the exact location of the damp and control the moisture around this. It is important to remember that there could be serious damage to both the inside and outside of your property. This may well be something that you cannot fix yourself. If you are concerned about deeper damage, it is worth contacting a professional team. There are a few methods you can put into place to help prevent rising damp from occurring in the first place. Installing damp proofing in your home can be a great approach. This involves the addition of damp proofing between the internal and external elements of your wall, normally around 6 inches above the ground. Here at Aquafoss, we are skilled in this area. Some of the common techniques we use include chemical water repellents, liquids, gels, and creams. For more details about the damp proofing and rising damp treatments we offer, please feel free to give us a call today on 01525 374406.